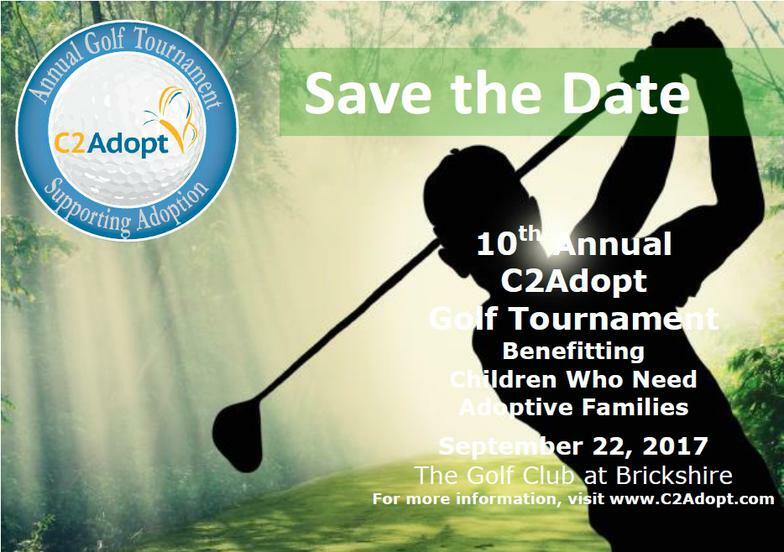 ​September 20th, 2019, C2Adopt will be holding its 12th annual Golf Tournament at The Hollows Golf Club, located at 14501 Greenwood Church Rd, Montpelier, VA 23192. Register as a team or as an individual, corporate sponsorship's are also welcome. Breakfast, lunch, and drink tickets are included in the cost of a golf ticket. Prizes will be given out and a live auction will take place after the tournament. Come join us for a fun day of golf in support of C2Adopt! 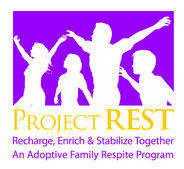 C2Adopt's spring online fundraising event will begin Mother's Day - check here often for updated information and links that will go live on May 12, 2019!